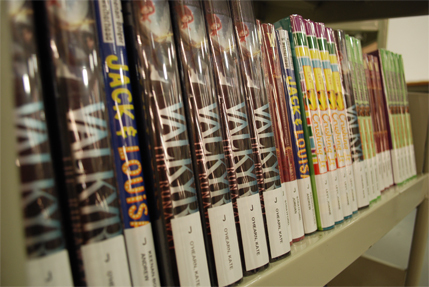 Children’s Plus titles can go straight from our web site to your shelves with fully customizable cataloging and processing. With service options ranging from basic pre-processing to full shelf ready books, we make it easy for you to get your selections in the hands of readers quickly and with quality. We have professional catalogers on-site and a physical processing staff to ensure that your specifications are as individual as your library. Tailored to your budget and needs, Children's Plus delivers the highest quality and best service to you and your readers!